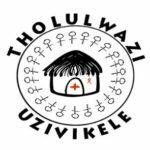 Tholulwazi Uzivikele (TU) is a non-profit organisation with registration number 015-411 NPO that hereby declares its partners as to the development of the uMhlabuyalingana Local Municipality who are young people in business in and around the same municipality. 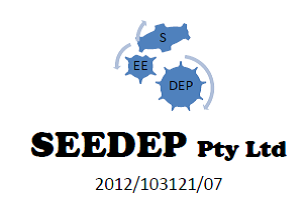 • Conduct status quo and feasibility study. • Land acquisition process on behalf of the developer. 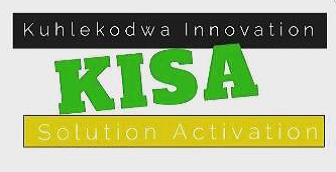 The proposed eco-tourism (mixed use) development will be on an area ±90 Ha in extent in and around uMhlabuyalingana Local Municipality.